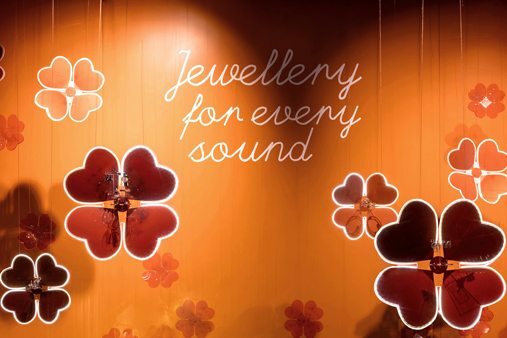 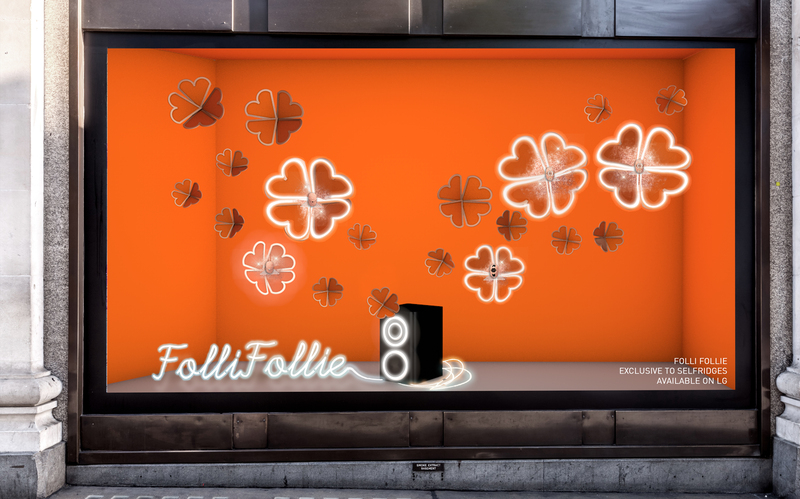 Launched as part of Selfridges’ Music Matters campaign, Prop Studios had the honour of working with international jewellery and accessories brand Folli Follie to design and produce their first window at London’s iconic department store. 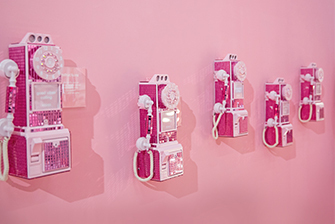 Prop Studios joined with NARS to develop and install an animated window scheme to launch the latest NARS lipstick collection at Selfridges, London. 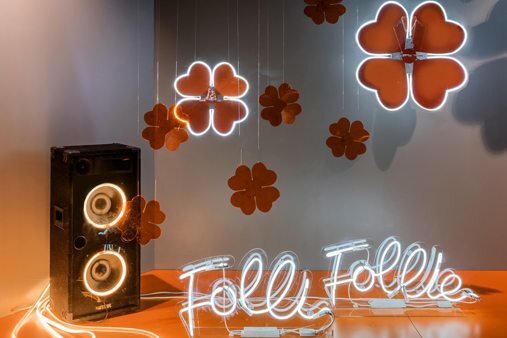 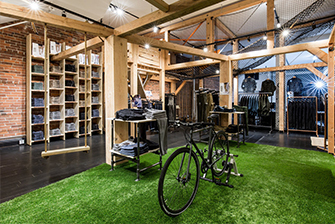 With a giant radio as the premise of the window and bespoke lighting, the brand and product launch is a perfect collaboration for the Selfridges Music Matters theme.